Did you know that the Brisbane City Council has a fabulous website for cycling enthusiasts of all riding levels? No matter whether you are new to cycling, a cycliing commuter, a social rider, enjoy the thrill of a mountain bike ride or even ride to school Cycling Brisbane is jam packed with useful information. Everything you ever wanted to know about cycling in Brisbane can be found on this one website. From cycling events, a route planner, current council bikeway projects, bike safety information and competitions plus you can even sign up to become a Cycling Brisbane member. Membership entitles you to discounts and deals ranging from discounted coffee and meals to bike servicing, all thanks to program partners such as Bicycle Queensland, 99 Bikes, Planet Cycles, Cyclist Insurance Australia, Coffee Club and Victoria Park to name a few. 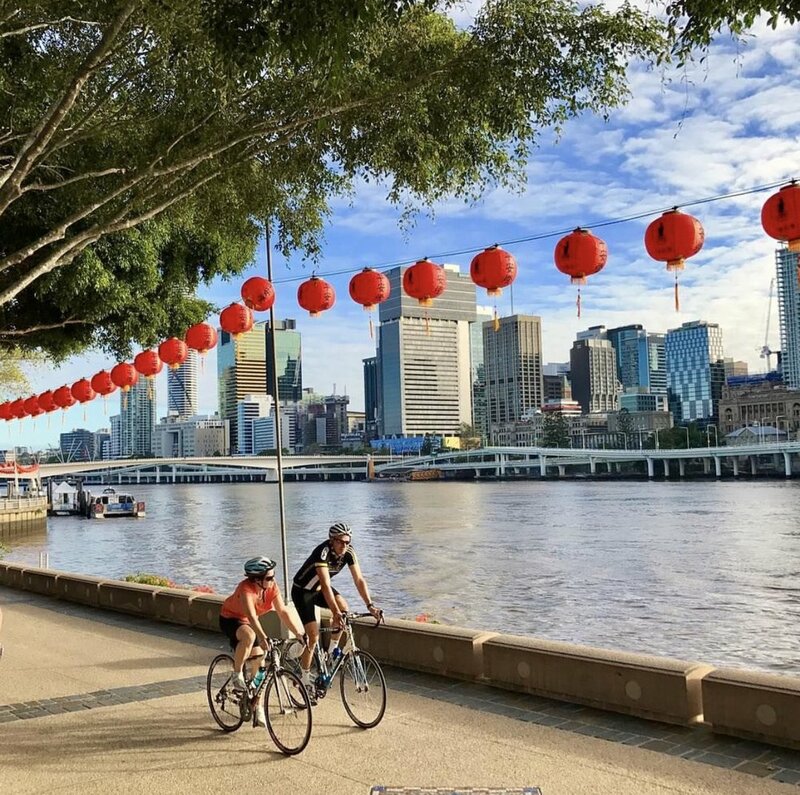 The Cycling Brisbane website has also compiled a Riding in Brisbane guide, showcasing key riding locations and routes across the city as well as essential information and resources to enjoy the best of Brisbane by bicycle. You can read the guide on line here or request a copy to be mailed to you here. Visit the Cycling Brisbane website here and see for yourself what a fabulous, information packed site it really is.